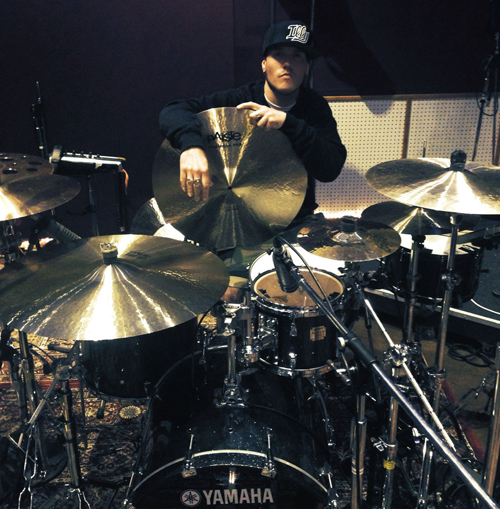 "Through working both as a fulltime touring drummer and drum tech I see nearly every brand put to the test, and Yamaha hands down come out on top every time. Not only are they a beautifully crafted instrument but also perfectly engineered for the professional touring industry. As far as tone goes, Yamaha achieves Full Throttle Sonic Onslaught on one hand, and with a turn of the key Sweet Unpolluted Ambience. The Yamaha Subkick is such an integral part of my sound these days, they have altered my impression of what an acoustic kick drum should sound like!!!"